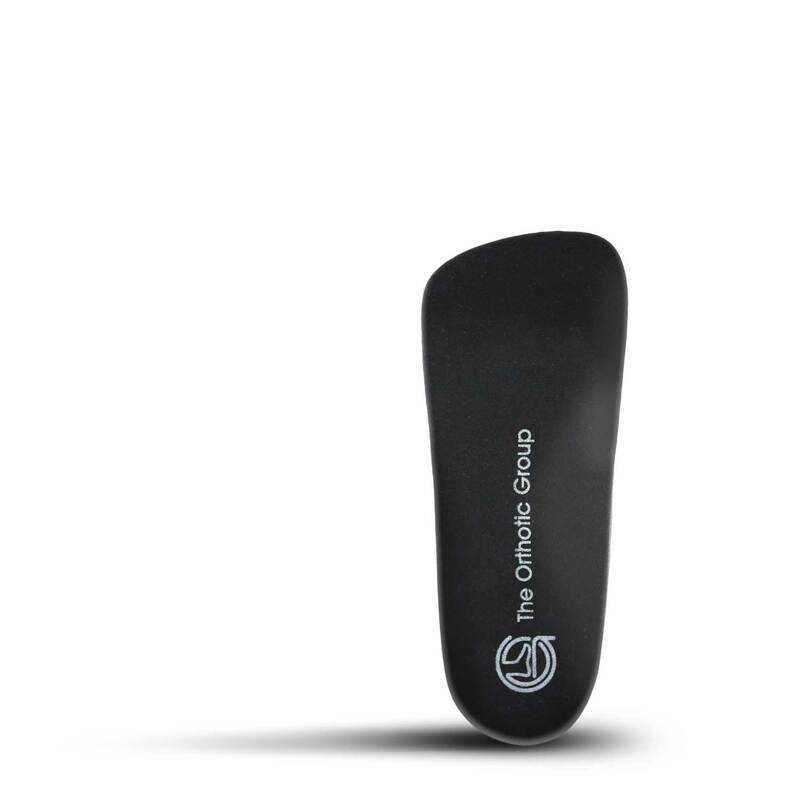 Custom orthotics provide a sure foundation to help support your overall posture and health. Whether the average person knows this or not, there are a lot of custom orthotic business’ out there. 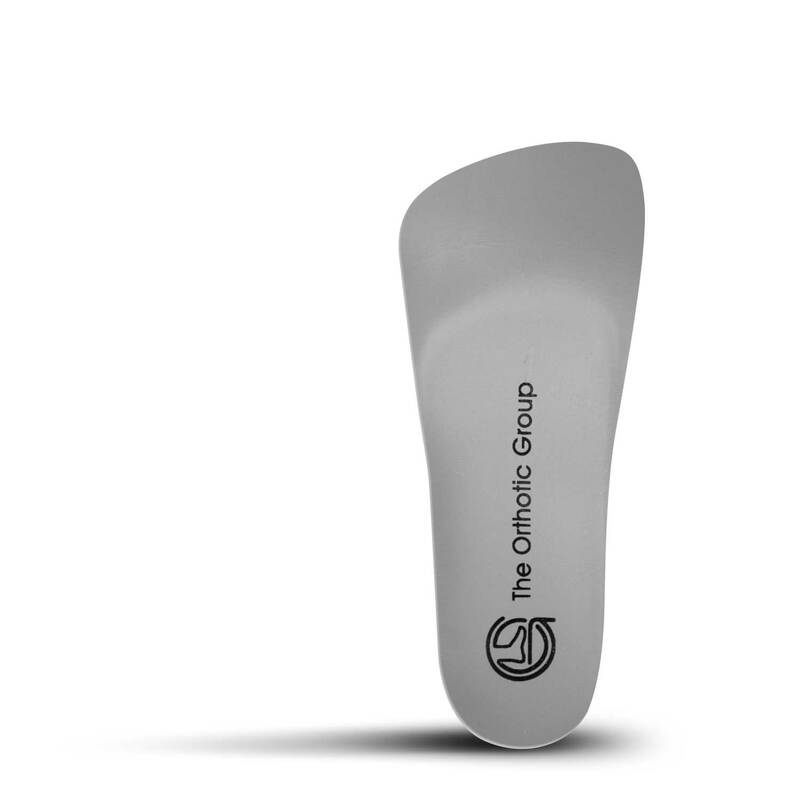 We chose The Orthotic Group (TOG) from other businesses for a number of reasons. They are a business with a great reputation for “customer first” mentality. The clinical team travels all over the world educating Podiatrists and Chiropractors on the proper assessment of patients feet. They have been in business for 30 years! TOG’s sole focus is making custom orthotics and taking care of feet, and they are very good at it! As we are fitting you for custom orthotics in Saskatoon, we will find out what your needs are and recommend the best type of orthotic to match your lifestyle. Once we analyze your assessment information we send our recommendations to The Orthotic Group where Dr Allan M Lustig D.P.M (Podiatrist) oversees production. The whole process will take 2-3 weeks for you to have your orthotics in hand. 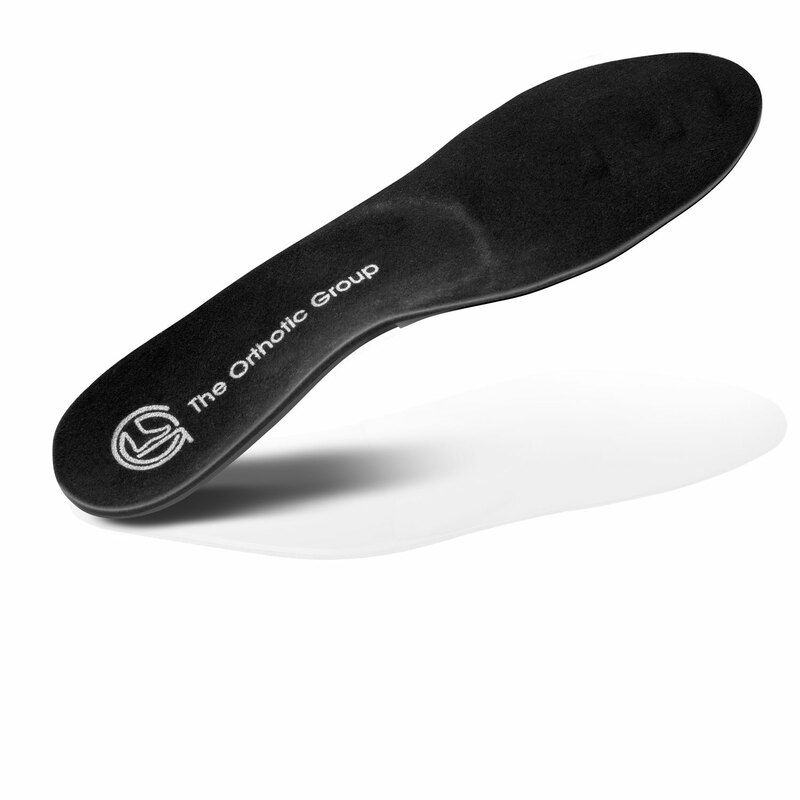 Our custom orthotics are designed to be corrective in nature. When wearing them they provide biomechanical changes from your feet and ankles all the way up your spine. In so doing they correct imbalance and relieve pain. 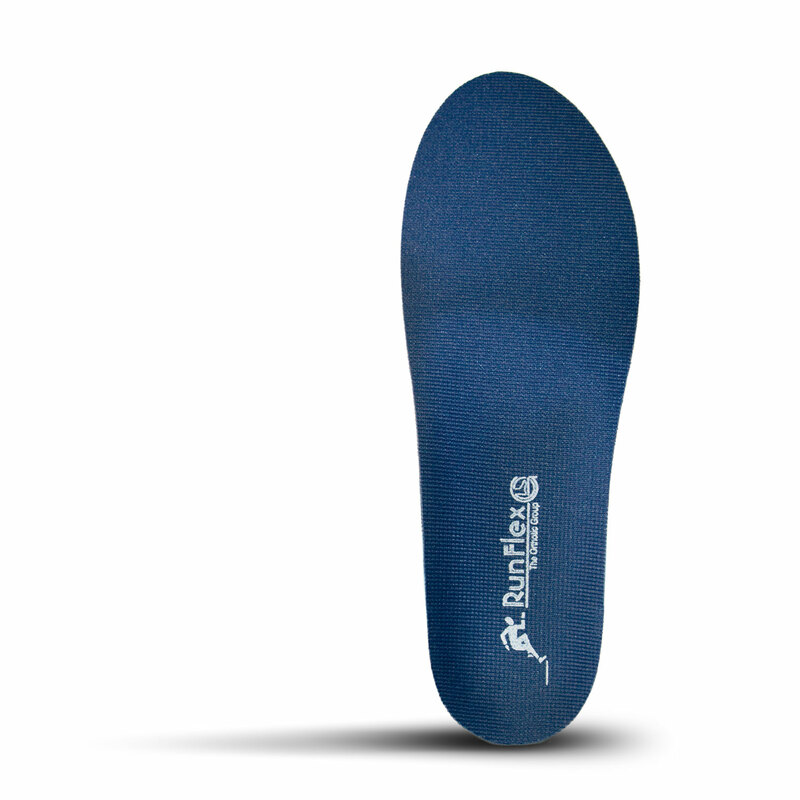 These state of the art orthotics are not like the ones you’d find in popular retail stores. Those are generic orthotics made for the masses. They don’t take into account your individual needs. Custom Orthotics help fix your foundation! Let us help you have a strong, sure foundation. Contact us today! 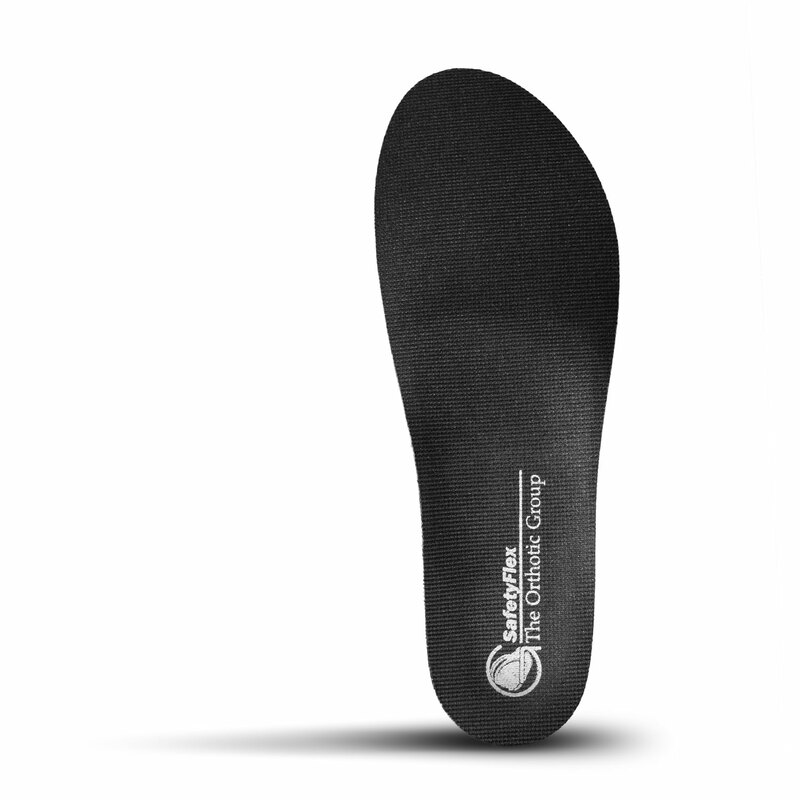 Our Rates page includes pricing information on orthotics assessment and devices.